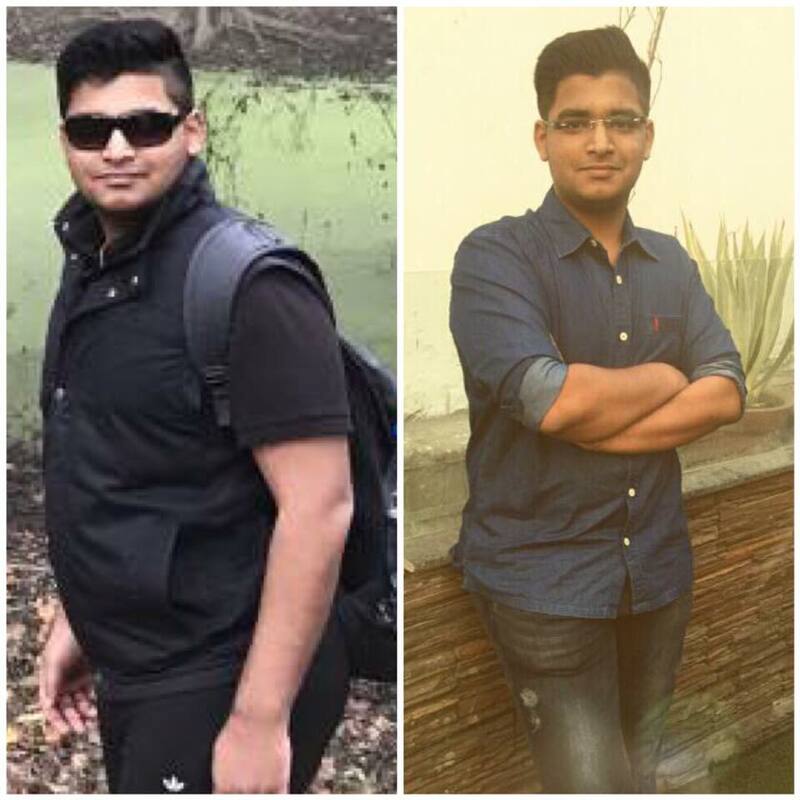 Amazing is the word for Divyam Jindal , weight loss 20 kgs , in just few months. His determination to reduce,has helped him tremendously to achieve his target without any if and but's. We are proud of you sir. Take good care of yourself. Dietitian Sheela Sehrawat is a well known face in the world of health and dietetics. She holds a master’s degree in food and nutrition and the more she holds is the benevolence and dedication. She is a registered dietician under IDA and practicing since 2006. She is the founder of Diet Clinic, which has presently 35 operational clinics in northern India. She remained associated with Indian army hospital for a long time, prior to her individual practice as a private dietician. Beating all the odds, she started counseling many people gratuitously during her master’s course and dealt with top notch clients while she was an intern. She has a keen interest in exploring new breakthroughs and conducted many research works before starting practice. Even today she keeps herself educated with latest happenings and developments in the field of health and nutrition. She is an active participant in various health related seminars, webinars, workshops, camps etc. 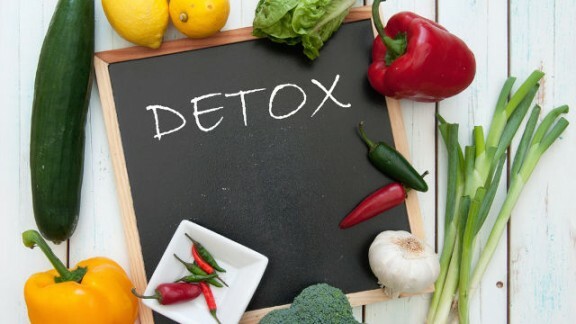 Her vast experience and journey has made her a motivational speaker and after taking inspiration from her many people have lost their unwanted body weight. 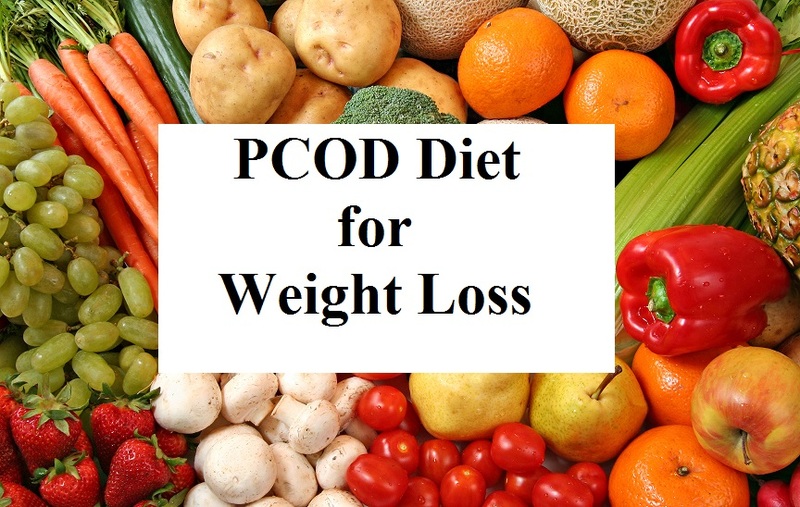 In this long journey of 13 years her evolution as an expert dietician is really amazing. 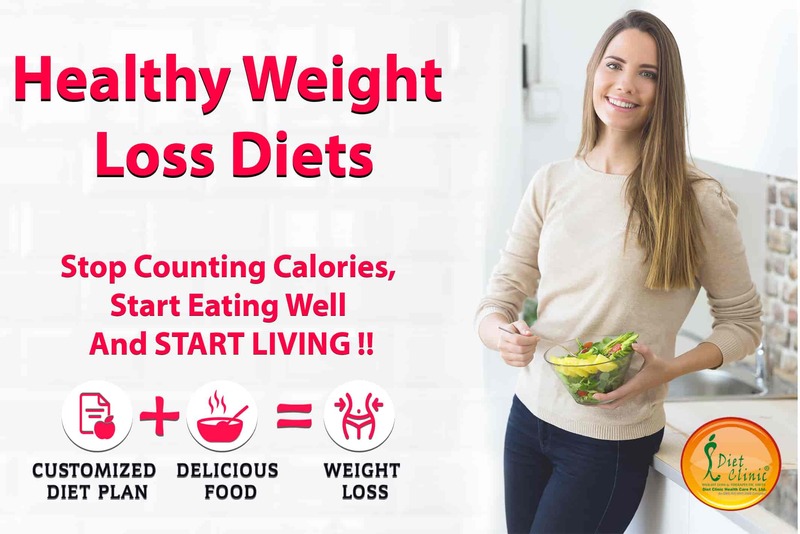 She is efficiently managing all the branches of Diet Clinic with help of self trained staff of dieticians. 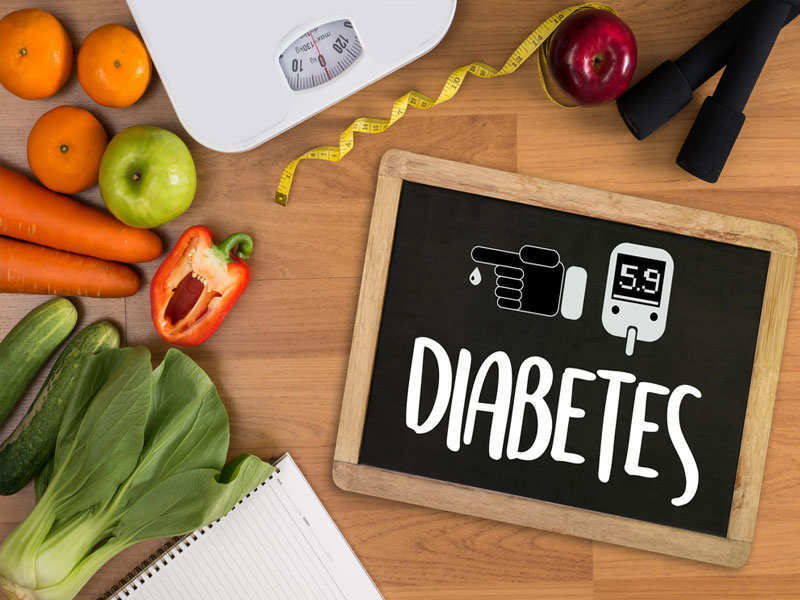 The procedure of recruiting a dietician is strict and tough, so that our clients get best counseling for better health. The level of satisfaction and the quantum of our successful result can be judged from our large clientage base and their testimonials. Most of our new clients are referred by our old satisfied clients. 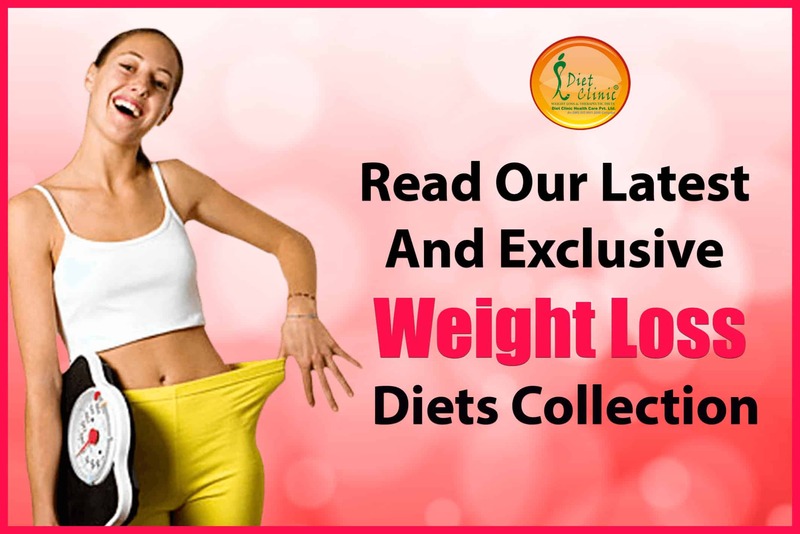 Sheela Sehrawat has developed a unique therapy of weight loss in the form of versatile diet plans. 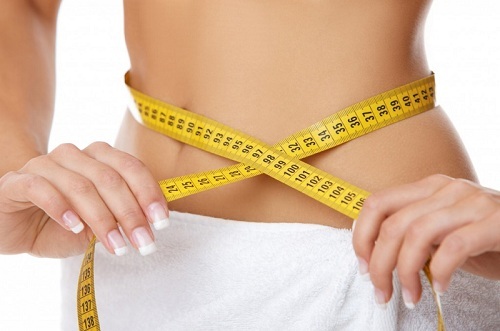 Diet plans are customized as per the client’s specifications.